A Maine man accused of killing his ex-girlfriend before leading police on the longest manhunt in state history in 2015 has been found guilty of murder. Jurors in the trial of 40-year-old Abbot resident Robert Burton came back with the guilty verdict following two days of deliberations, according to WCSH. Burton went on the run after fatally shooting 37-year-old Stephanie "Ginn" Gebo at her Parkman home in June 2015. Defense lawyers said Burton shot Gebo in self-defense with her gun after she shot him in the shoulder. Burton turned himself in after 68 days on the lam, where he hid near camps and stole food to survive. 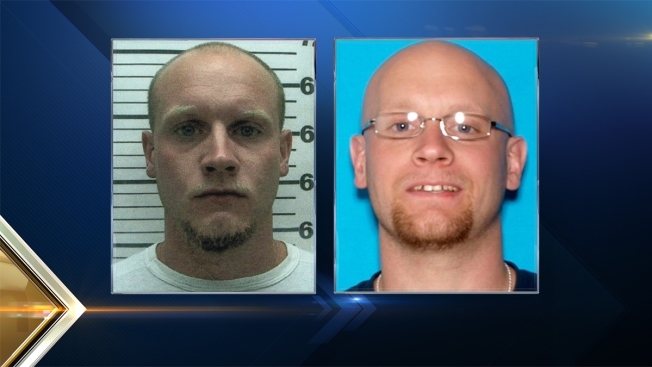 State police spokesman Stephen McCausland said the estimated cost of the manhunt was around $500,000. Gebo's body was found on June 5 by her daughter who, along with a younger brother, had been asleep upstairs. Burton testified he never intended for anyone to be shot. He even went so far as to use a fake gun and mattress to demonstrate to jurors how the struggle went down. Gebo's father, Vance Ginn, disagreed with the accounts of the night his daughter died. "In my opinion, when you look at the evidence, all the stuff [the defense] was saying wasn't true," said Ginn. Ginn is hoping his daughter's death will result in changes for other victims of domestic violence. "We're never going to stop domestic violence, but we have means to slow it down," he said Wednesday.